SORRY NOW SOLD. MORE REQUIRED. 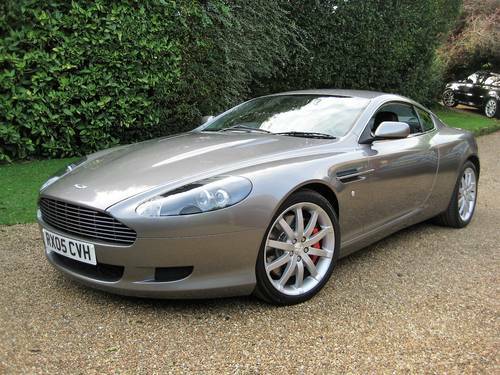 JUST 1 OWNER FROM NEW & ONLY 16,900 MILES + JUST SERVICED BY SUPPLYING ASTON MARTIN MAIN AGENT. Finished in beautiful Tungsten Silver Metallic with full unmarked Obsidian Black leather & tailors grey headlining. 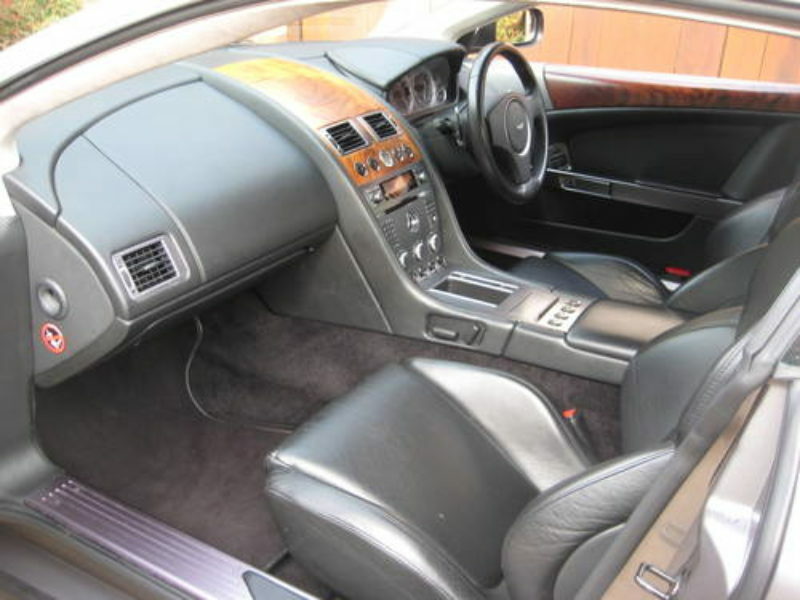 Optional specification includes Satellite Navigation System , integrated telephone system, heated front seats, heated front screen, powerfold mirrors, rear parking sensors, red brake callipers, unmarked 19″ alloys with virtually new matching Bridgestone tyres, fitted TRACKER Horizon system, fitted Aston Martin carpet mats etc. 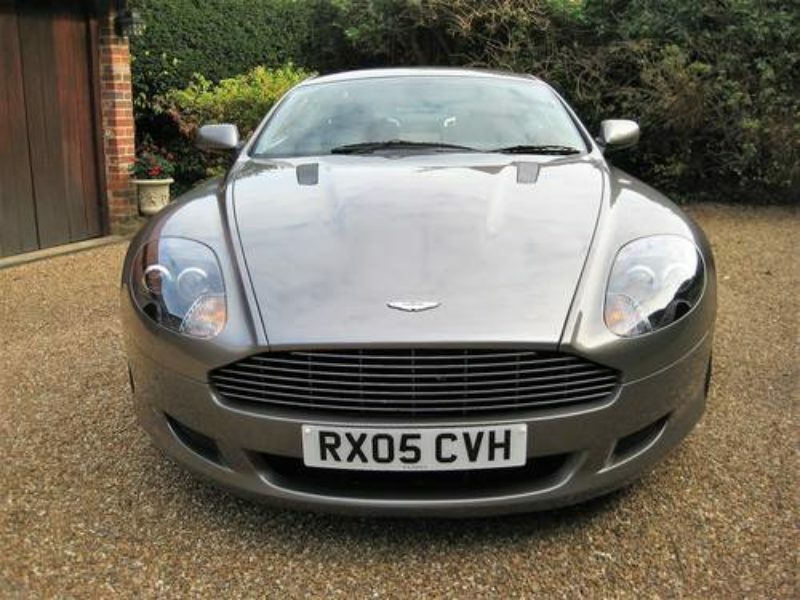 Supplied new by Lancaster Aston Martin Reading to its only owner on 17th June 2005 & fully serviced by Lancaster Reading at 1114, 4871, 6623, 8625, 10028, 11621, 12827, 15319, 15682 miles + just been serviced by H R Owen Reading (Lancaster Reading is now H R Owen) at 16902 miles including a New 12 Month MOT. 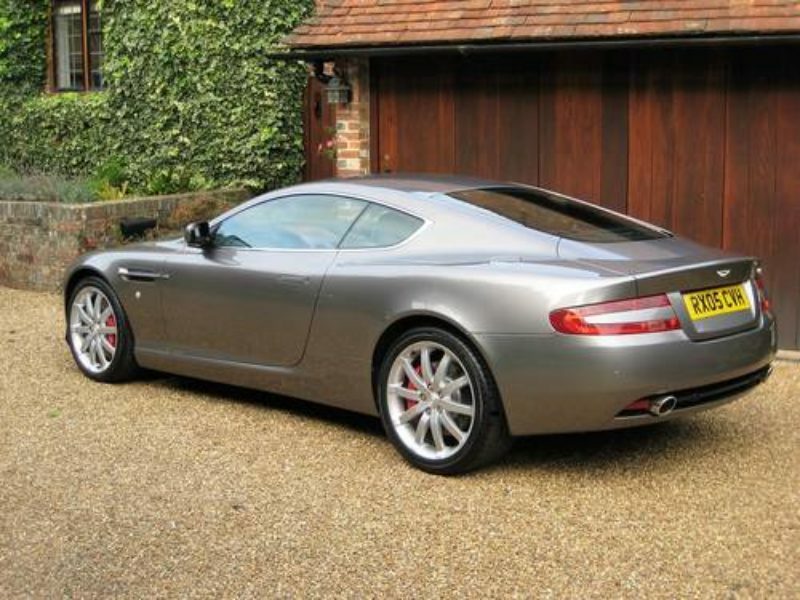 Complete with a fully documented history file including the original purchase invoice, all service invoices & all previous MOT’s. 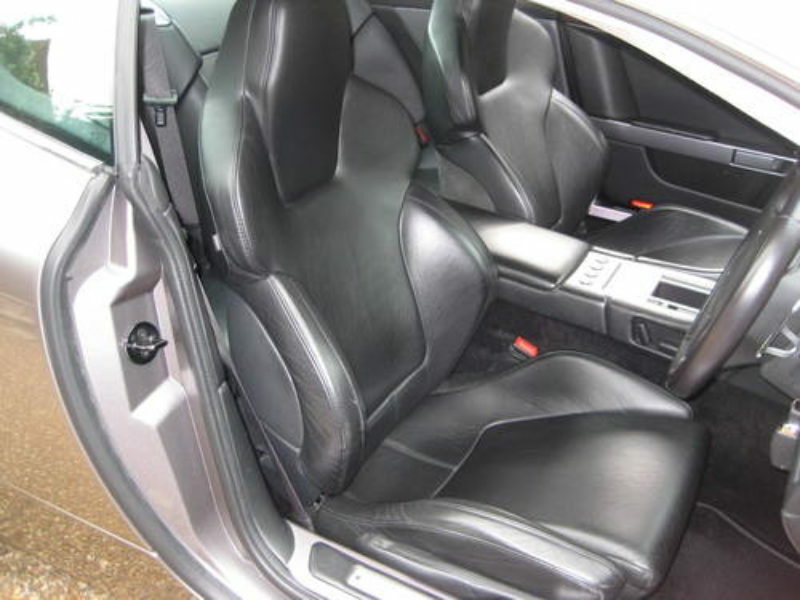 This car has been constantly garaged from new & kept in perfect condition throughout. 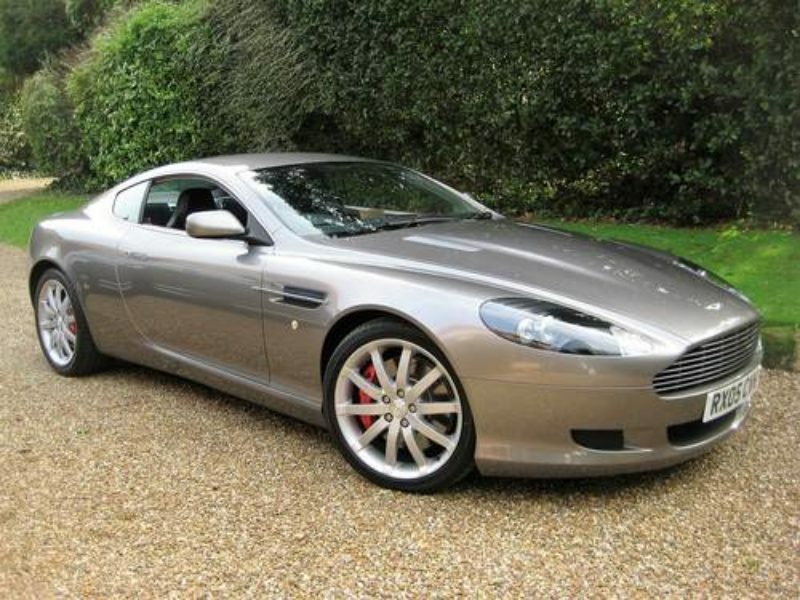 THIS IS AN ABSOLUTELY STUNNING LOOKING 1 OWNER VERY LOW MILEAGE EXAMPLE WITH IMPECCABLE ASTON MARTIN SERVICE HISTORY. THIS IS VERY RARE !.